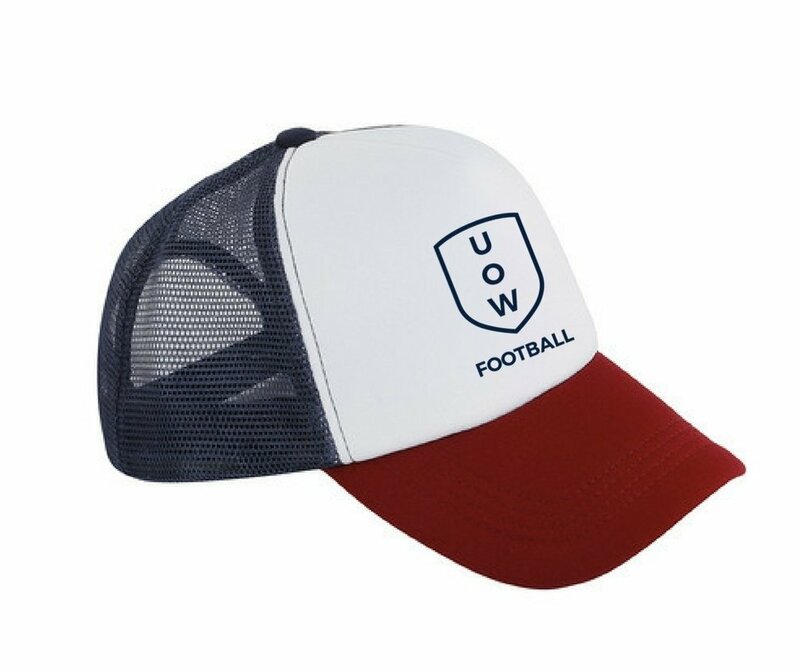 Supporters caps in a range of styles and colours. 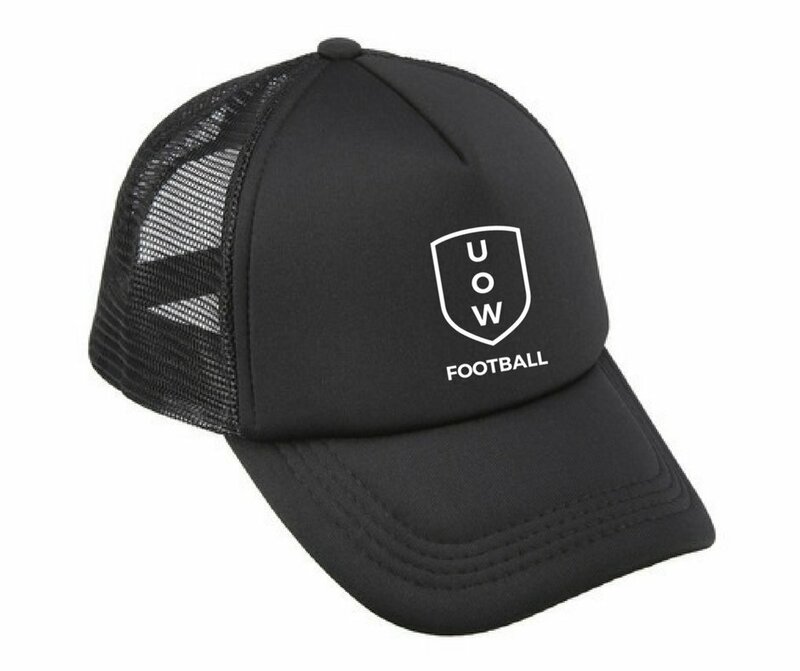 Embroidered UOW Football badge on cap. One size fits all. 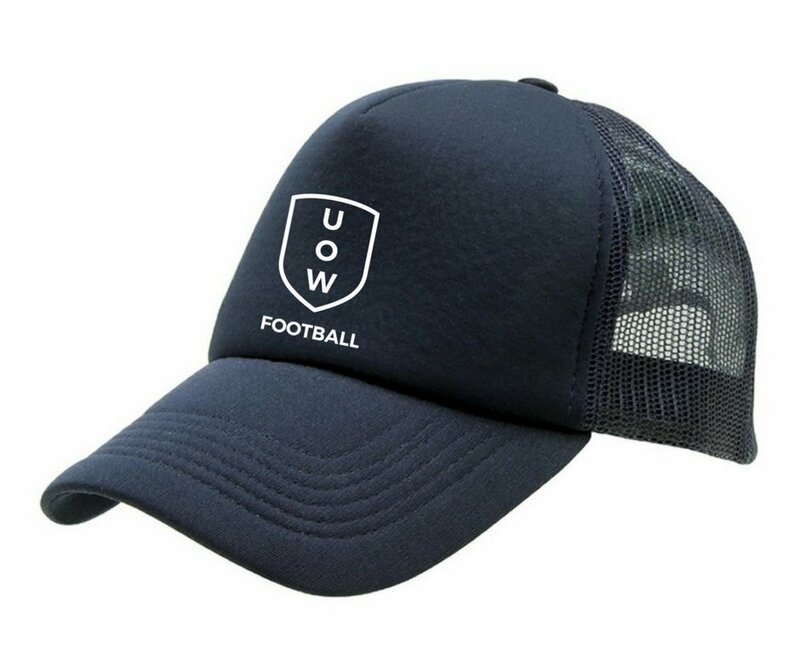 Adjustable snap back or adjustable velcro fit.